Leaky drains? Broken water heaters? For professional plumbing services you can count on, turn to Aloha Home and Commercial Services. 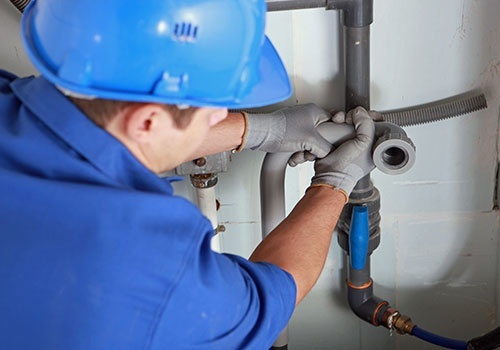 Our plumbers specialize in water leak repair, backflow testing, and more. We provide plumbing services to residential and commercial clients in Kyle, Buda, Austin, San Marcos, and Lockhart, TX. We also offer water leak repair and backflow testing and repair services. Take advantage of the plumbing services offered by Aloha Home and Commercial Services today! With us, you are guaranteed to receive custom-tailored plumbing solutions and positive results. 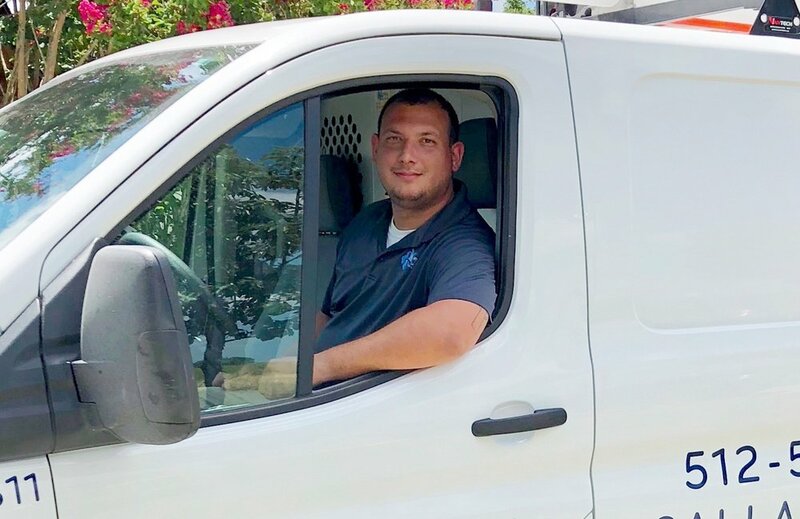 Get in touch with us to learn more about our company or to schedule a water leak repair service.